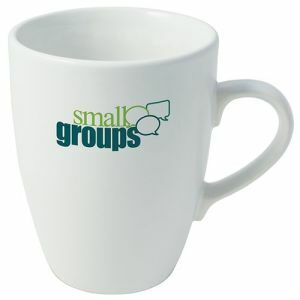 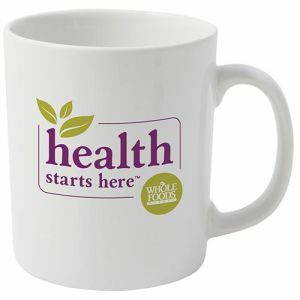 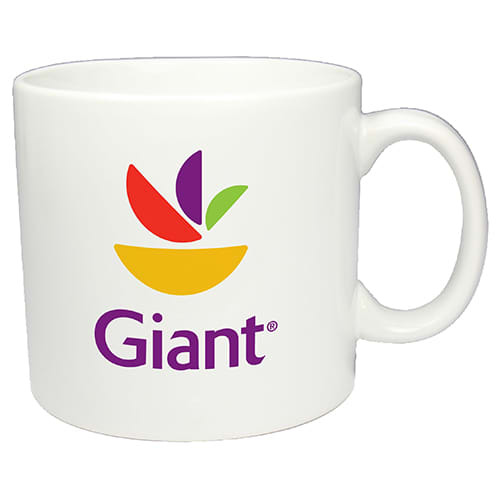 Promotional Pint Mugs, a jumbo sized king of drinkware made from smooth ceramic earthenware in a simple yet sturdy shape. 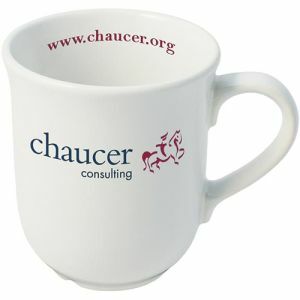 Multicolour branding are transfer printed subject to sight of artwork. Domestic dishwasher safe. 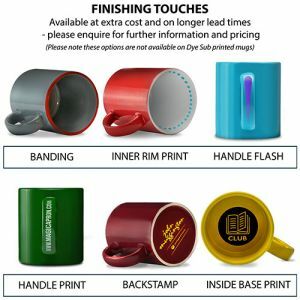 These custom branded imperial pint mugs allow you to enjoy more of your favourite beverage at any one time, with a large branding area that is sure to get your design noticed from your desk or table. 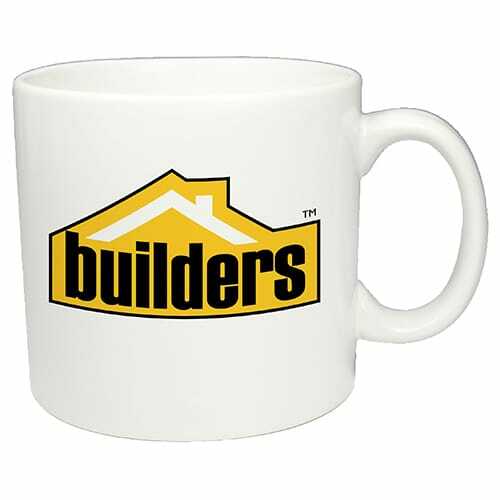 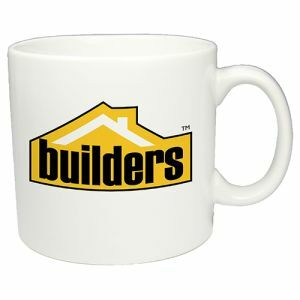 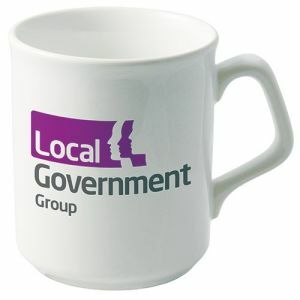 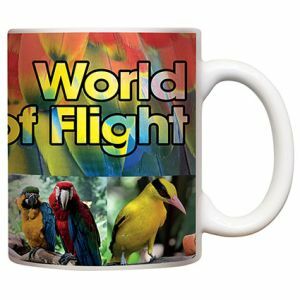 Perfect for all campaigns and companies, this branded mug that will advertise your company message with every sip you take.